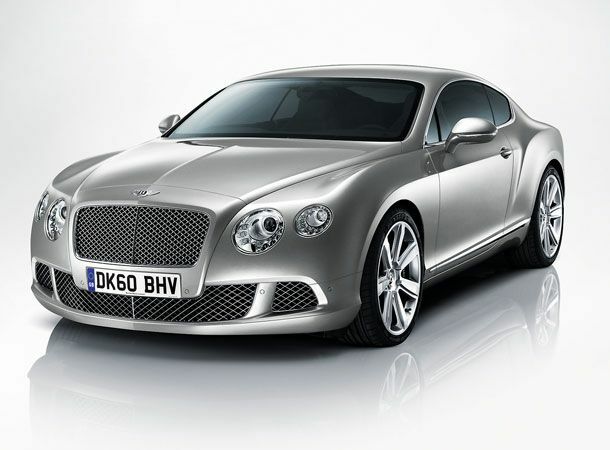 The original Bentley Continental GT, released in 2003, rejuvenated the company's image and fast became Bentley's most successful model to date, spawning a soft-top sibling and a Supersports derivative that was matched only by black holes and star destroyers for outright power and speed. The upgraded Continental has big boots to fill, then, but Bentley has delivered. Power output and efficiency improve on the original, while the overall weight of the car has been cut. In late 2011 a powerful V8 version will be unleashed, capable of going 0-60 in 4.4 seconds and reaching a top speed of 198mph. The four-wheel drive chassis remains, but the six-speed automatic gearbox is revised and an active suspension system is fitted as standard. An original hatchback with a panoramic windscreen, the DS4 has customisable alert tones and massaging seats. £150,000 for a car with no doors, windscreen or roof? When it does 0-60 in around 2.3 seconds, why not?